The Faux Fountain Pen: Do Your Characters Have Chemistry? Do Your Characters Have Chemistry? I'm about to send out Chapter Five of Uneven Lines to my readers, which is the point in my story where my characters finally admit they're attracted to one another. One of the issues I've been thinking about as I write the second draft is whether or not the readers will actually believe that this attraction exists. I worry that I might just have the characters say it without actually showing it before they get to this point. So all this worrying makes me think on a broader scale--do my characters have chemistry? Or do I just think they do? Ok, so if you're writing any type of romantic story, you'll have the characters who are going to get together. Some way or another it's going to happen. I think the bigger issue here is will the readers want them to get together, and will they believe it when it happens? It's all about how you write it. If your characters seem flat and boring, and there are no sparks between them when they interact, then the reader isn't really going to care that they get together. Or even worse, they might stop and say, "These two people just don't click at all. They'd never get together in real life." You definitely don't want that. I think there's a lot that goes into it. I'm writing in first person, so there are plenty of moments where I can sneak in little details that show the narrator's attraction. But it has to go both ways, too (shut up, Jordan, I know what I said...). Unless your whole story line involves one character being completely smitten with someone only to be completely rejected, the other person has to show some interest, too. But let's talk about what chemistry is, exactly. It's really just the way two people interact. It can be good or bad. When we talk about chemistry between people, we usually think of it as having to do with attraction. Two people meet and something just clicks. You think of good actors having chemistry with their costars, as well. When it comes to fictional characters, I think it's a blend between these two concepts. You'll want to show that your characters are actually attracted to each other, and create a certain dynamic between them. But you also want to entertain your readers. You want your characters to act like real people, but on a different scale. You want to show only the moments and details that are interesting. How do you do this? It really depends on the relationship you want to ultimately create. Chemistry between your characters is all about drawing them together and having them interact in a way that is believable and interesting to your readers. You want the reader to just be dying to get to the next scene when these characters get together again. But you also need progression. It can start with them making googly eyes at each other, then maybe some innocent physical interaction--a hand on the shoulder, slapping someone's knee if they say something funny. Have them flirt like crazy. Just don't overdo it--your reader wants to get to the juicy part. 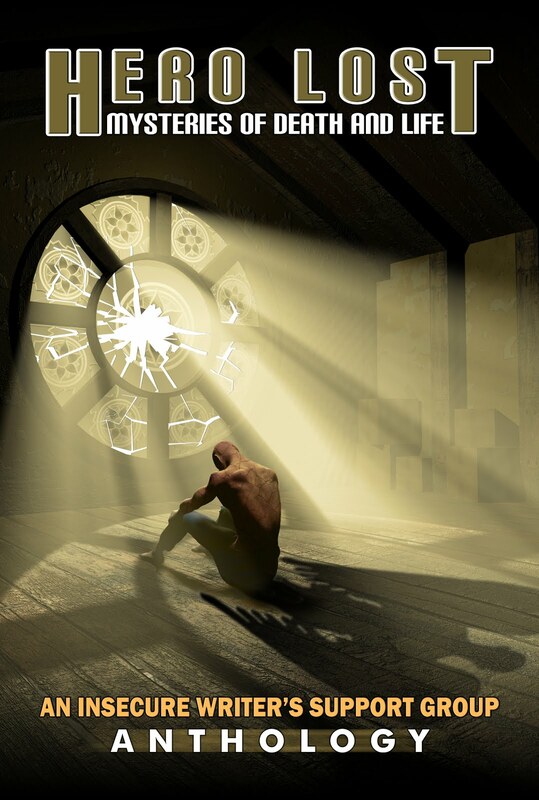 There are different kinds of chemistry, too, when it comes to fictional characters. It isn't always between the two love interests. In my book, Jordan has chemistry with his mother and his best friend, Eric. It's about how characters interact. They'll have a certain dynamic with each person they're close to. You even want chemistry between your protagonist and your villain. It doesn't mean they have to like each other. But there's a certain something between them that draws the reader in and makes them want to see them interact. The sparks fly whenever these characters get together--it doesn't really matter if they're going to jump into bed or wring each other's necks. Or both. So do I think I did a good job of creating chemistry between my characters? Well, it's not really up to me to judge, at least not at this point. If my readers find the relationship intriguing, if they get to this chapter and scream "YES, FINALLY!!!" then I probably got something right. If they just yawn and say, "so what?" then I'll have to go back to the drawing board. We shall see. Some good thoughts here. 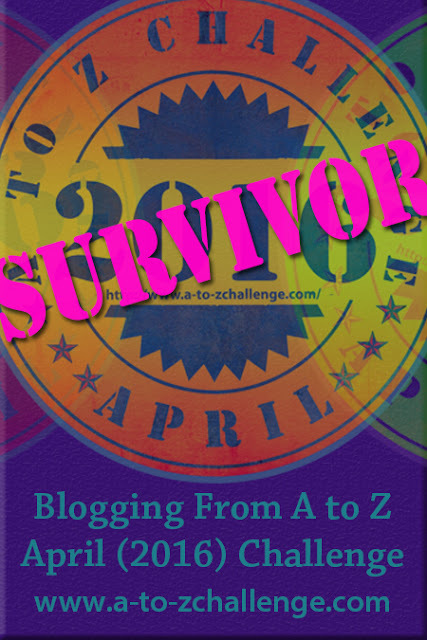 I just signed up for the A to Z Challenge with a "crafting characters" theme. (Nope, I won't steal your post.) 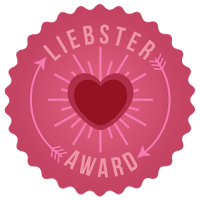 I have an award for you over at my blog if you'd like to accept it. I am a blogger but don't write anything else so don't have these can resolve the situation without too much problem. Chemistry is important in fiction as it is in real life. Please put the Challenge badge on your sidebar to identify your participation. Where the F*** Do I Fit In? Let the Muse-iversary Adventure Begin! Jordan Takes Over: Better Late than Never!